Join artist David Hulston to explore mark-making and colour- mixing using paint – but no paintbrushes! We’ll throw out the rulebook to create a vibrant collaborative artwork, full of colour, pattern and texture. 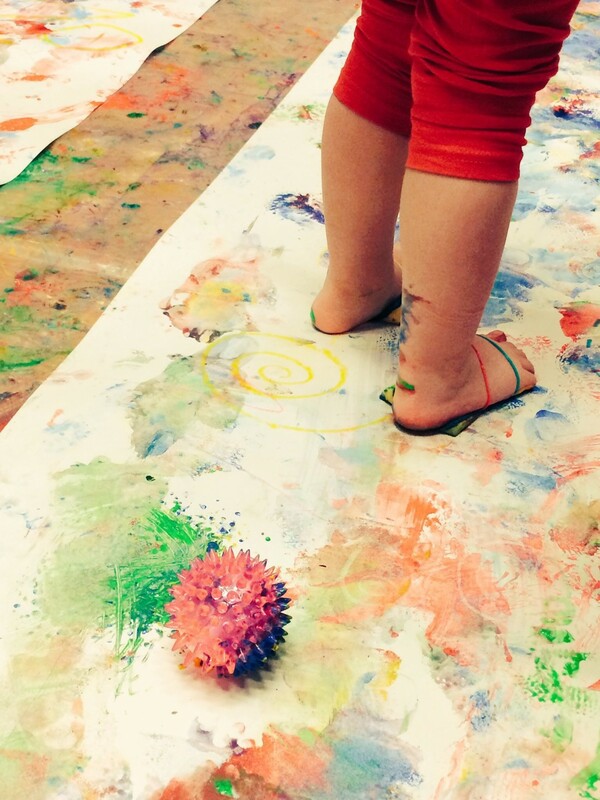 This workshop is an opportunity for children to create with paint - please wear appropriate clothing! Playroom ajacent to the Nuffield Theatre.